Welcome to The Squeeze Daily. 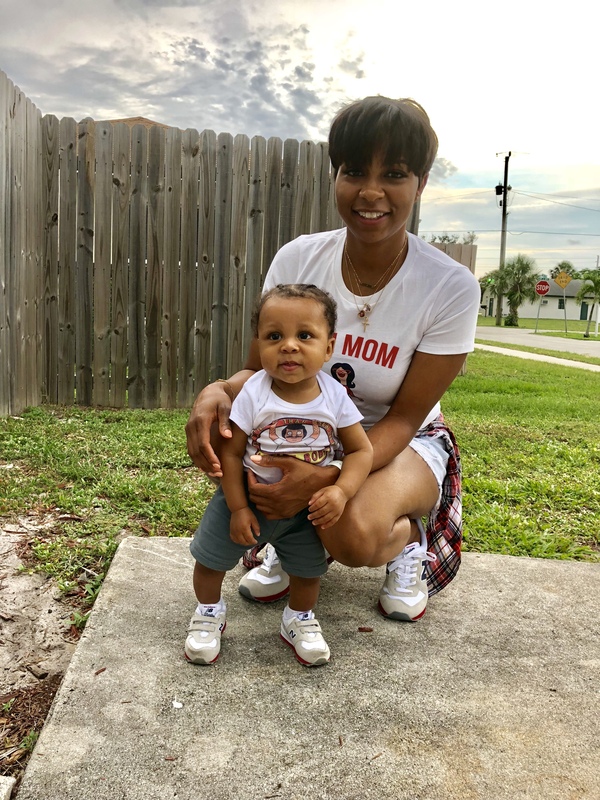 I’m dedicated to providing you with my take—a fresh perspective, so to speak—on parenting, beauty, entertainment, and just overall living the best life ever! I’m by no means an expert on life. I’ve never claimed to be. But, I do know what has worked for me and I’m definitely willing to share my experiences—all of the juicy stuff. Hence, the name. I’ve always had a “just go for it” mentality. I believe in living life to the fullest because time waits for no one. As cliche as that may sound, that’s been my motto. From performing with an improv comedy troupe to chopping off my hair to packing up and moving across the country with the love of my life… I’m always down for an adventure and I welcome you to join me. I hope you’re down for the ride!